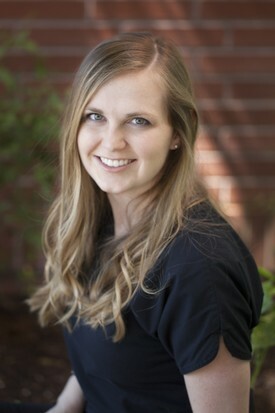 Tammi keeps the office at Wolfe Dental running smoothly. Her experience as an Expanded Functions Dental Assistant and her knowledge of insurance and billing helps patients understand their benefits. Susie is the first to greet you when you walk in our door. 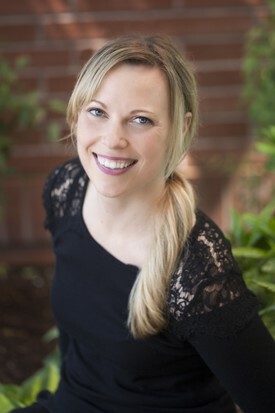 She is trained as an Expanded Functions Dental Assistant and has 16 years of experience in dentistry. 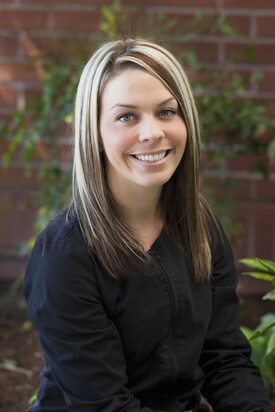 She loves working with our patients and the Wolfe Dental team. Susie enjoys spending time outdoors with her family and many pets. 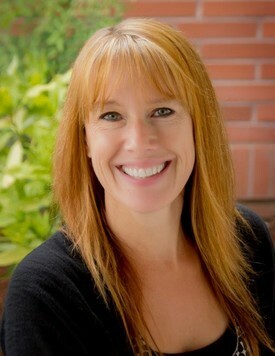 Tana has worked in the dental field for over 13 years, and has been a proud member of the Wolfe Dental team since 2009. She has a kind and gentle touch, putting the most anxious patients at ease. 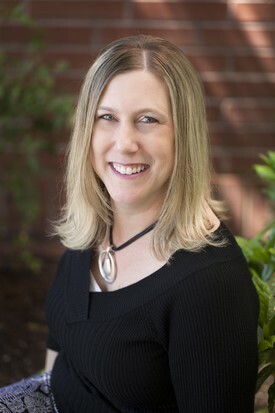 Tana was raised in Wilsonville, and is married with one daughter. She spends her days running, horseback riding, reading, backpacking, and mentoring through 4H. Lynsi has her Bachelor's degree in Dental Hygiene. Her reward comes from seeing improvement in the oral health of her patients. On her free time, she likes to be outdoors. Food is a hobby of hers and she loves trying new restaurants. She loves to laugh. Come with a good joke and you can be her best friend for the day.